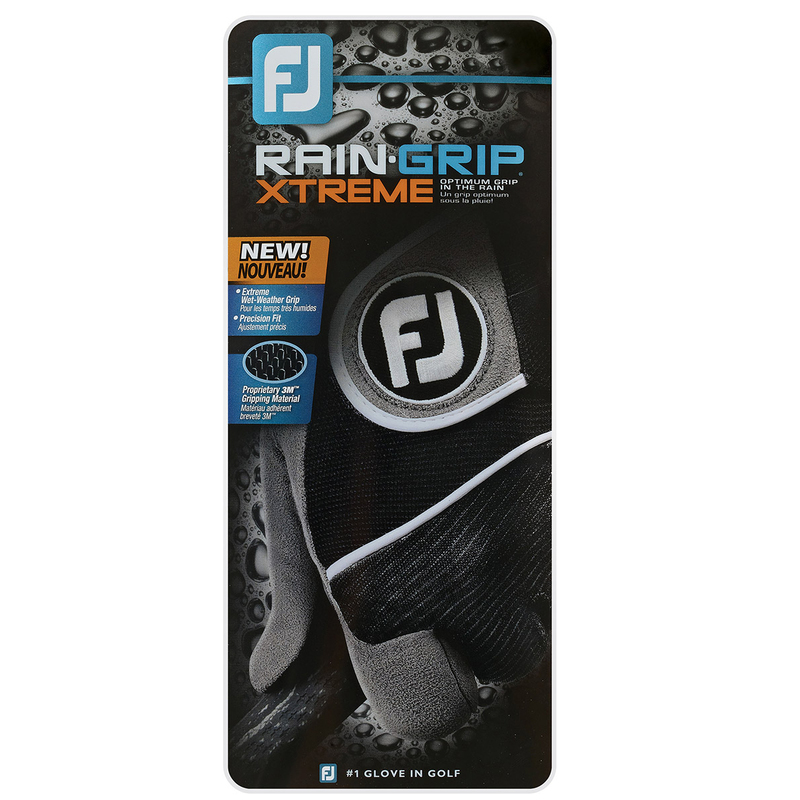 This essential golf glove from FootJoy grips better in the extreme rain conditions, giving you enhanced control and grip to play the shot, even though its wet outside. 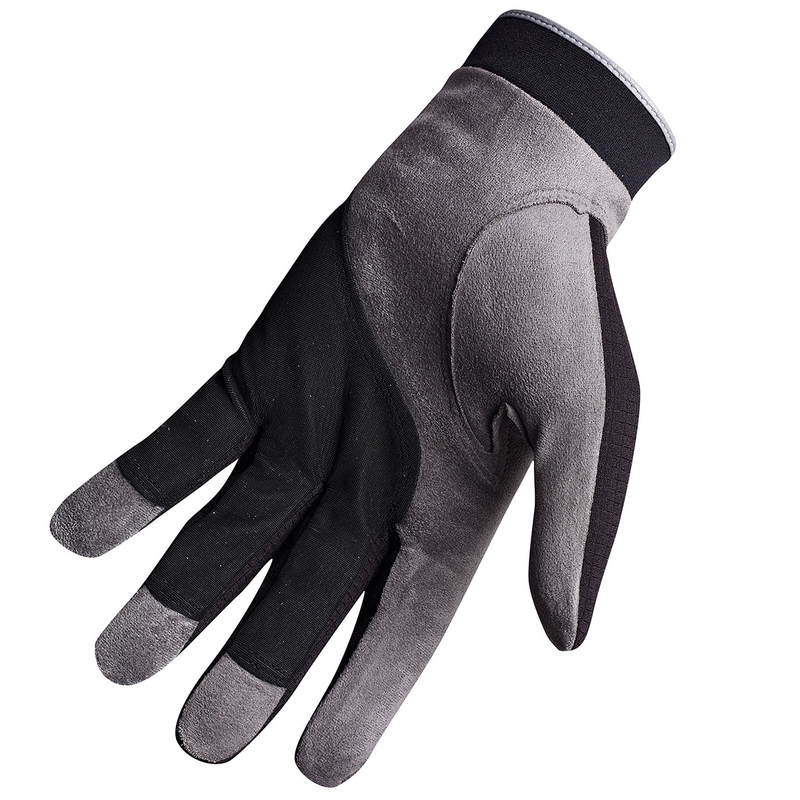 Constructed with QuickDry knit back, Sure-Grip™, and Autosuede™ knit with an adjustable Velcro tab closure to ensure a precise fit. 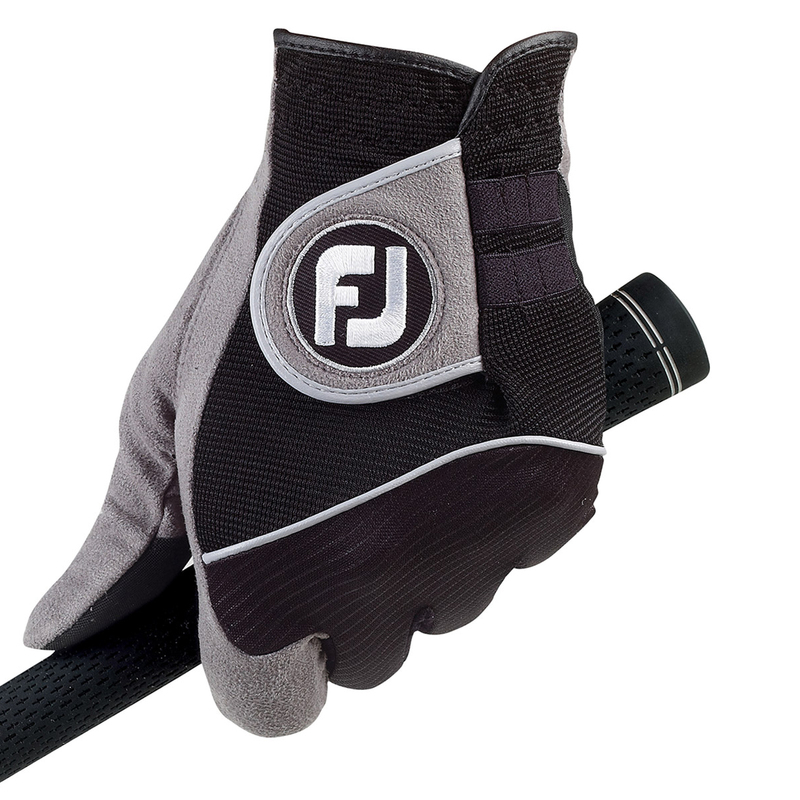 Finer details include an easy access tee holder and has FJ brand logo embroidery on the back of the closure tab.